We give you an exclusive track selection by DJ and producer Tim Baresko in the lead up to his forthcoming EP and Ministry of Sound's free New Year's Day event. Tim Baresko is gradually becoming a popular figure in the house scene. Deep house and hip-hop are the major influences to his sound, as he incorporates hooks into his style of music. Along with shades of techno, Tim Baresko produces a sound anyone can move to. 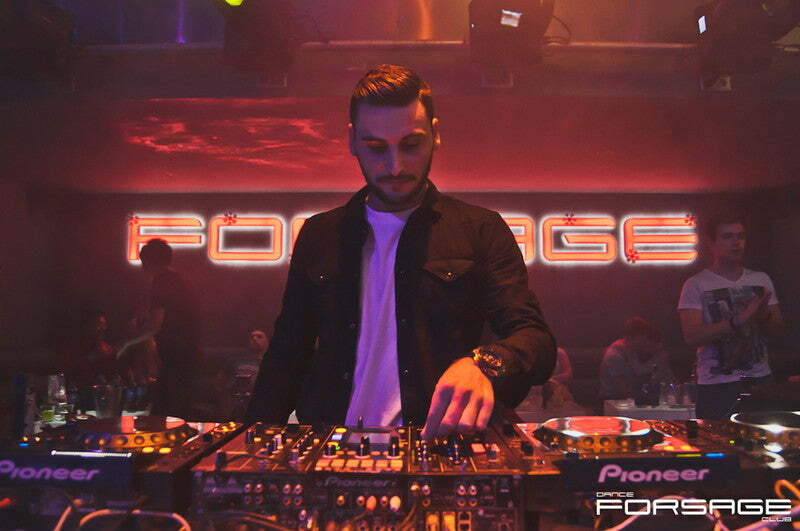 Born in France, he has played in a lot of popular European cities as well as going stateside to New York. He grew out of being just a DJ and started to add producing to his résumé too and now has multiple EP’s ready for your ears on iTunes. The producer recentley made an appearance at Ministry of Sound’s Audio Rehab night to further boost his credentials and show the London crowd what he's all about. It was a lively night so if you're going to see Tim Baresko anytime soon, you’ll be in for a good set. To give you a little taster of what to expect from Tim's sets we asked for his favourite tracks at the moment. You can now buy his new EP, The Beginning, which includes the single ‘Marilyn Monroe’.